Our company is currently looking for Vibrant, hardworking, self-motivated, energetic and passionate people with good attitude to join a team of call centre agents. 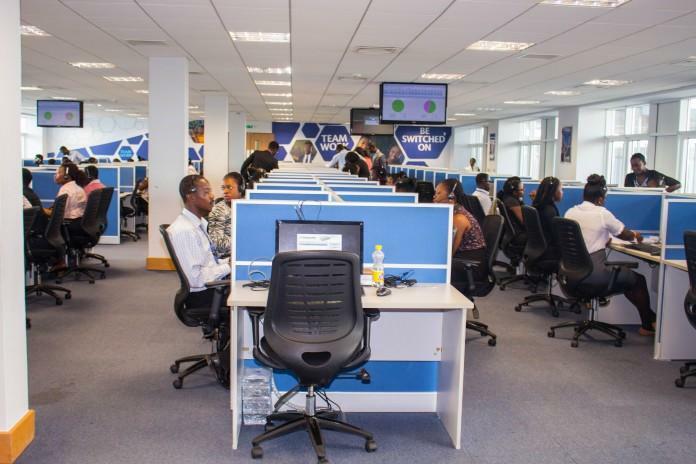 Candidates without call centre experience or qualification will be trained first for one week. Answering Incoming calls from both prospective and clients. Making outgoing calls to customers especially prospective customers.